Welcome to Coco's Restaurant. We are located on the South Perth Esplanade. Our restaurant offers an exquisite fine dining experience that is perfect for both intimate and corporate dining. 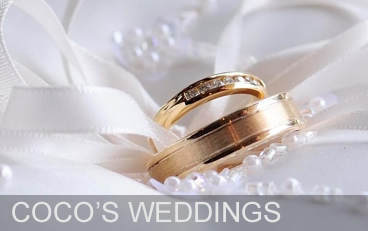 Coco’s has been one of Perth’s premier restaurants for over 25 years. 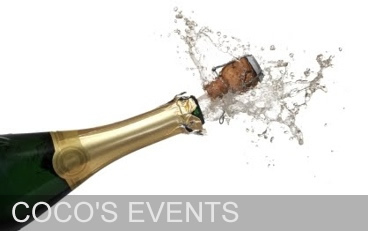 Choose Coco's for your next corporate function. A wide range of packages are available. 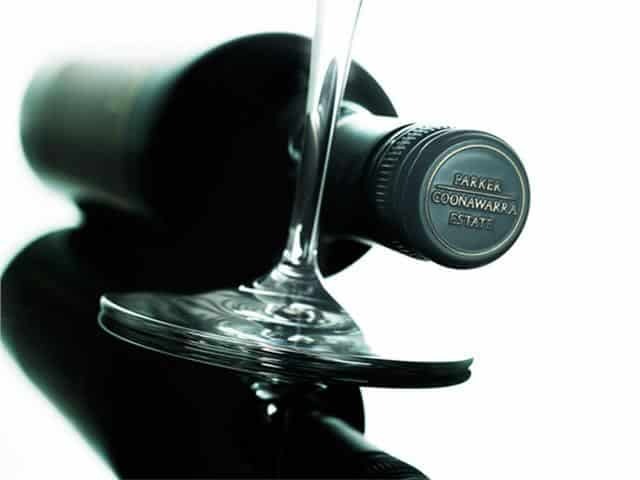 Coco's operates one of Australia's top wine clubs. Get up to 50% off your food & wine costs. 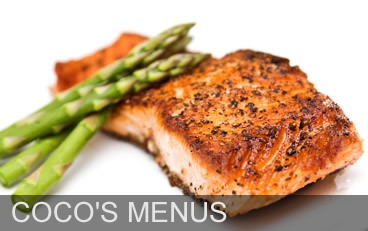 Coco's Restaurant offers an unforgettable dining experience. Your wedding is a once in a lifetime experience. Let us match that with a once in a lifetime event. We also have a great wine club offering discounts at our restaurant. Our restaurant offers its own exquisite fine dining experience that is perfect for both intimate and corporate dining and is sure to satisfy every palate, mood and occasion. Whether it’s a group booking, corporate lunch or an intimate seafood dinner for two, you will be sure to have an unforgettable dining experience at Coco’s. We look forward to seeing you soon.